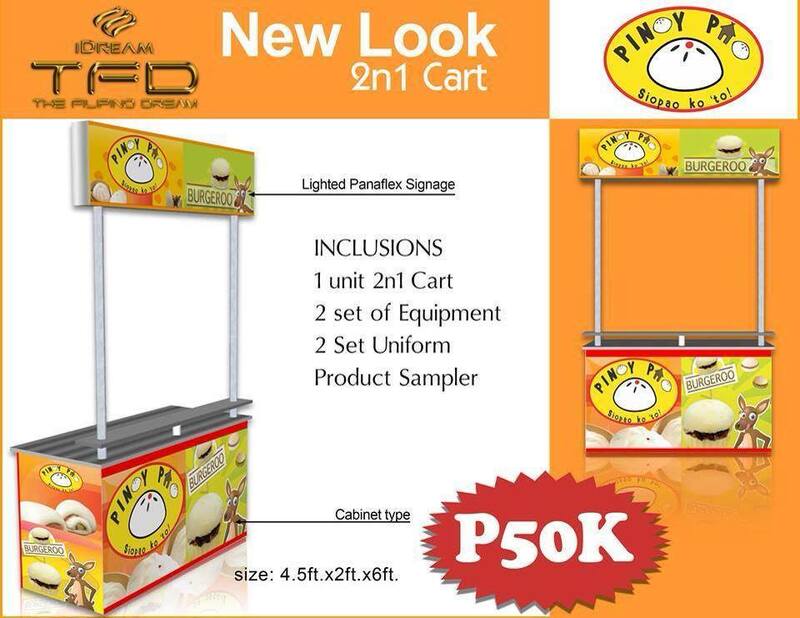 2 in 1 Food cart Franchise Package. Choose 2 food concepts. Combine 2 food concept with your choice.